I've been lovin' on UK soul singer Joss Stone since the release of her debut album, 2003's The Soul Sessions. After severing ties with EMI, her label for the better part of 6 years, Stone up and started her own record company called Stone'd Records and plans to release her fifth studio album, LP1 on July 26th. 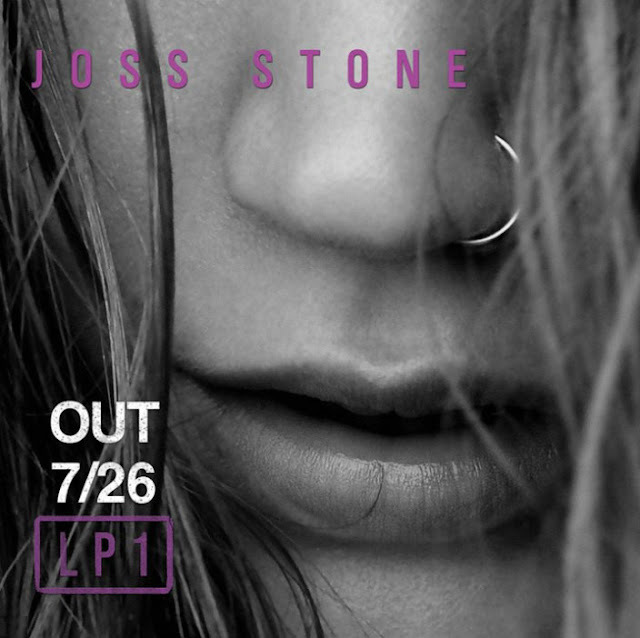 "Stone'd Records & Surfdog Records are proud to announce their partnership to release Joss Stone's next album, LP1 on July 26, 2011. As a world-renowned soul singer who Smokey Robinson calls "Aretha Joplin," Joss has sold over 11 million records globally. Having just turned 24, Joss has already amassed a career's worth of successes. She is a Grammy winner, five-time Grammy nominee, and the recipient of several Brit Awards. Well, THIS is a pleasant surprise! 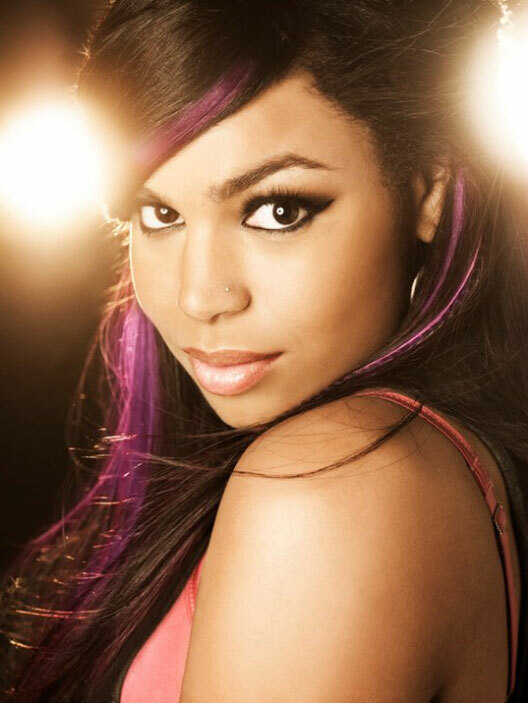 American Idol alum Jordin Sparks is set to release the first single off of her upcoming third album next Tuesday. Due out digitally on May 10th, "I Am Woman" marks a decidedly different musical direction for Sparks, who's last album was a mixed bag - both critically and chart performance-wise. "I Am Woman" is less syrupy sweet than previous releases, with more of a focus seemingly placed on slick pop production rather than on Sparks' impressive vocal range. I'm inclined to agree with The Prophet, who likens the song to Beyonce's latest single "Run The World (Girls)." Produced by Ryan Tedder, the man responsible for Jordin's last real hit, "Battlefield," the song doesn't exactly SCREAM hit to me. This could be because I've only listened to it once, but if I'm basing this off of first impressions alone...I'm left wanting more. Like I said...the jury is still out for me on "I Am Woman." It could take a few more listens to settle in for me so I'll reserve final judgement for later, but at first listen, this is where my head is at. Listen to the new single over on AOL Music by clicking HERE and tell me what you think. If you're craving new music from Jordin Sparks now, you can download "The World I Knew," from the Disney documentary African Cats HERE on iTunes. Sparks also shot a video for the song which you can catch over on VEVO HERE.